The Upper Hutt Music Centre offers Saturday morning music tuition for primary and intermediate aged children. To provide Hutt Valley families with an excellent option for quality, low cost music education. The Upper Hutt Music Centre has been providing music lessons to primary and intermediate school children for more than 30 years. Our popular Saturday morning music program will help your child discover the joy of playing a musical instrument. 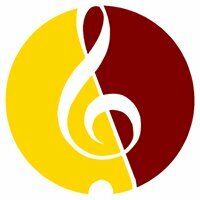 The Upper Hutt Music Centre is a non-profit organisation. 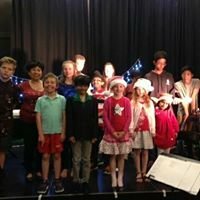 UHMC is a NZ Ministry of Education out of hours music education program for primary aged children. Please telephone, email or message us on Facebook for more information and registration details. We are a non profit organisation committed to providing the best possible music tuition at the lowest possible cost. 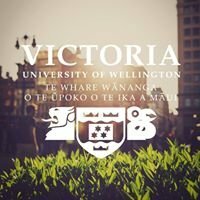 UHMC is supported, approved and subsidised by the New Zealand Ministry of Education.